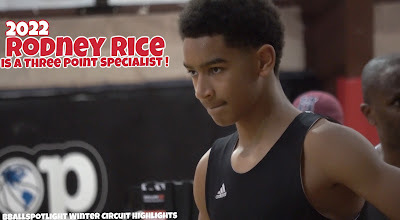 BASKETBALL SPOTLIGHT NEWS: Clash For The Cup Highlights: Rice Cooking At The Clash! Clash For The Cup Highlights: Rice Cooking At The Clash! Rodney Rice stock is on the rise and he showed it during the Clash For The Cup. The big guard proved he could also run the point and score the rock when needed. Check out his highlights and stay tuned as we bring you more coverage from the Clash For The Cup.